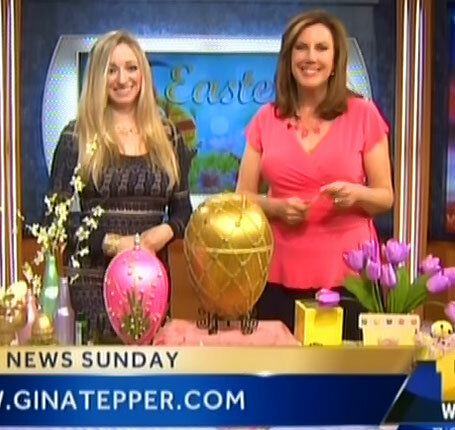 Here is my latest TV segment from NBC WBAL showing how to make creative Easter and Spring decorations and crafts using inexpensive things and stuff you may already have around your house! This entry was posted in Easter and tagged Easter, easter crafts. 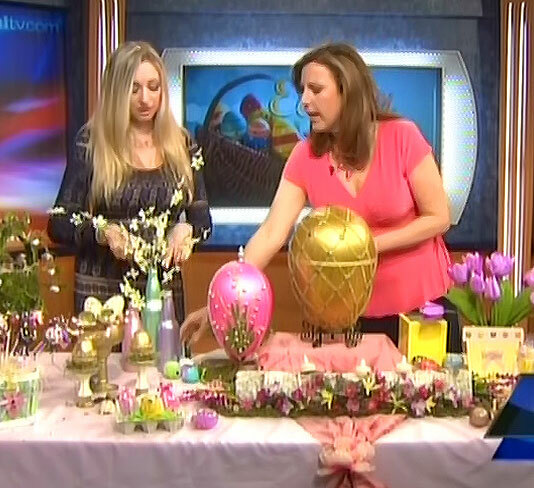 spring crafts, Easter Decorations, spring, spring decorations. Bookmark the permalink.